Team 68 helps Make-A-Wish reach goal! 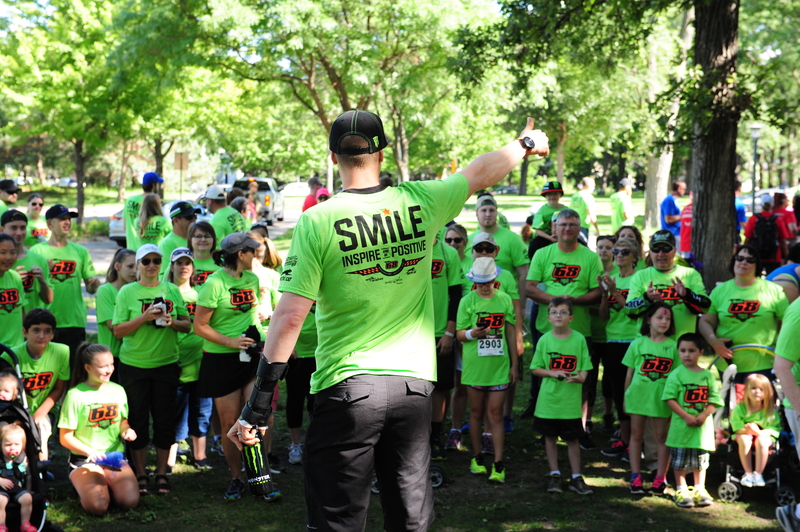 Tucker Hibbert’s Team 68 helped Make-A-Wish Minnesota reach its goal at the 10th Annual Walk for Wishes event. By contributing $10,342, Team 68 took home the honor of being the top fundraising team and, in total, over $96,000 was raised to fund the wishes of kids diagnosed with life-threatening medical conditions. Saturday morning, nearly half of the 218 people who joined Team 68 participated in the 5K walk/run at Minnehaha Park in Minneapolis. Click HERE to see a gallery of images from the day. Team 68 will continue to collect donations until Friday, August 19. People interested in contributing to Make-A-Wish Minnesota and getting a Team 68 Walk for Wishes t-shirt can do so by visiting, http://bit.ly/Team68Wish.